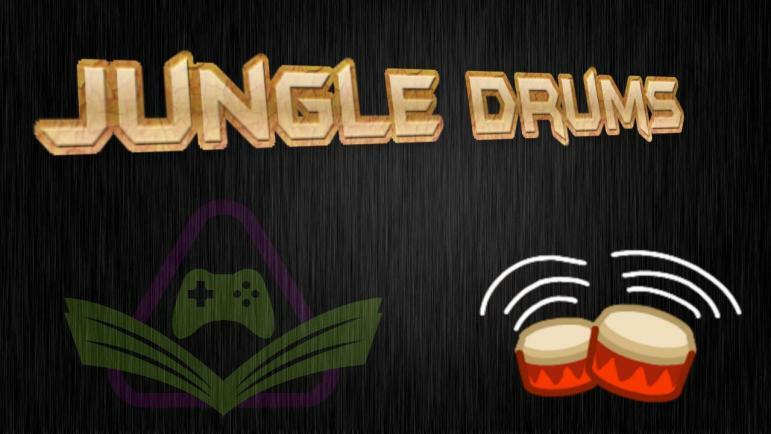 Your JungleDrums host, AcuteJungle66, delves into this week’s latest tech and gaming news. Monster Hunter: World receiving a major update, the new Raspberry Pi looks tasty, another Ubisoft game has been leaked, and more! Monster Hunter: World has become Capcom’s best-selling game of all time, but fans have been unsure about the post-launch plans for the game. This week Capcom confirmed that Deviljho (which we knew was coming) will be added on March 22, along with several balance tweaks and game improvements. Also announced was the Spring Blossom Fest, an event which will run from April 6 – April 20, the addition of a community created Great Sword, and a few other things as well. The last Raspberry Pi to be released was back in 2016 and is a relatively impressive piece of kit. I own one myself and continue to be surprised by how much power and capabilities are found on such a small device. The newest model (Pi 3 Model B+) has a slightly faster 1.4 GHz processor, Bluetooth 4.2, and dual-band Wi-Fi. The form factor appears to be identical, so it should be compatible with existing cases; and it appears the pricing will be the same as the previous model. The Division 2 was officially announced after Ubisoft’s hand had been forced, due to news of the game being leaked ahead of time. As it turns out, there is another triple-A launch this year; but specific details about what or when have not been announced. What did appear earlier this week however, was a listing on Amazon.ca for ‘E3TomClancy’sSplinterCell2018_PC’; the listing has subsequently been removed, but it certainly looks like there will likely be a reveal of a new Splinter Cell at E3 this year. The first pair of gaming headphones from Audeze may very well blow the competition the away. The Audeze Mobius uses head tracking to offer true positional audio. Whilst this may sound purely like a gimmick, the company claims this will offer a more natural gaming experience. Imagine being able to turn your head during a PUBG match in order discern exactly which direction hostile fire is coming from. For the techies out there, the Mobius also features planar magnetic drivers, which you would be hard-pressed to find in headphones at this price-point. If you have not heard of Ready or Not, you can be forgiven as Void Interactive have been relatively silent about development for quite some time. This week however, the studio has spoken up and reassured fans that development is progressing steadily and we should received a trailer featuring actual game play in teh near future. For fans of Rainbow Six and SWAT, this is definitely a title to keep an eye out for.